The LG G7 ThinQ officially went on sale in the US starting June 1. While the new flagship smartphone isnt sold unlocked yet, you can get it on almost all the major carriers in the US. 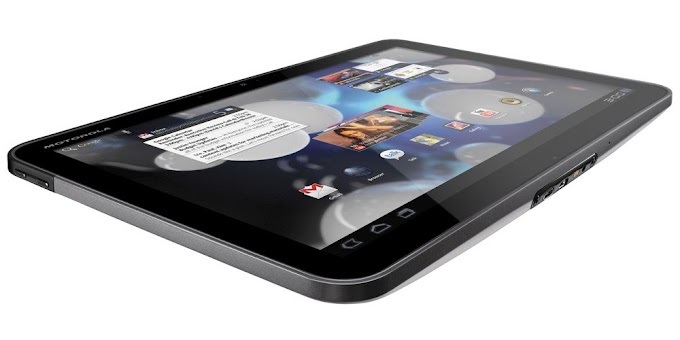 For those who want the new smartphone on Verizon or Sprint, Best Buy has a nice deal in hand for you. The retailer is giving customers $200 off the LG G7 ThinQ, as long as they are willing to get the device on an installment billing plan (with savings being reflected in reduced monthly payments over 24 months). 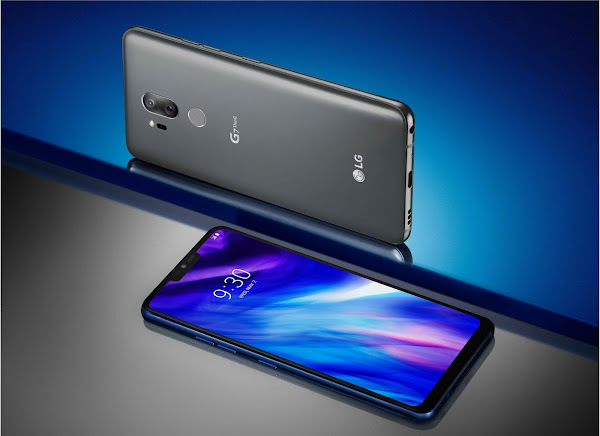 The LG G7 ThinkQ is an Android smartphone which features a 6.1 inch display a (16MP+16MP) dual-camera setup, a secondary 8MP camera for selfies and video calls, up to 128GB of internal storage which can be expanded through microSD, and a Snapdragon 845 processor with up to 6GB of RAM. 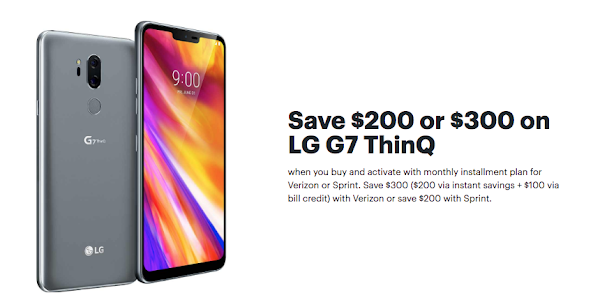 Verizon is already offering $100 off on the G7 ThinQ, which means purchasing the Android handset from Best Buy will get customers a total savings of $300 after 24 months on Verizon. This would mean your LG G7 ThinQ would only cost you $450 instead of $750.